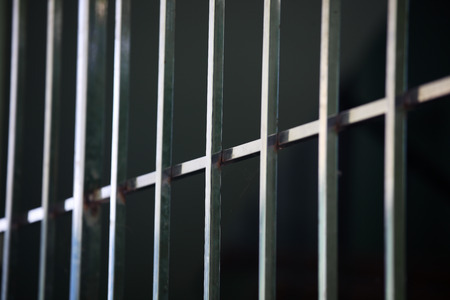 A former receptionist at a New York dental practice has been sentenced to serve 2 to 6 years in state penitentiary for stealing the protected health information of hundreds of patients. Annie Vuong, 31, was given access to the computer system and dental records of patients in order to complete her work duties. Vuong abused the access rights and stole the PHI of more than 650 patients. That information was passed to her co-defendants who used the data to steal identities and make fraudulent purchases of high value items. Vuong was arrested on February 2, 2015, following a two-and-a-half-year investigation into identity theft by the New York District Attorney’s Office. The theft of data occurred between May and November 2012, when the PHI of 653 patients was taken from the dental office. The types of information stolen included names, birth dates, and Social Security numbers. That information was shared with co-defendant Devin Bazile in an email. Bazile used the information to obtain credit lines from Barclaycard in the victims’ names. Credit ranged from $2,000 to $7,000 per individual. Bazile along with co-defendants Joshua Hamilton and Ahmeen Evans used the credit to purchase Apple gift cards that were used by buy tablets and laptop computers totaling more than $700,000. Bazile and Haughton had already been convicted and sentenced to lengthy jail terms for their role in the identity theft scheme. Bazile and Haughton were convicted of Grand Larceny in the Second Degree in 2015 and were sentenced to serve 3 to 9 years and 1 and 1/3 to 4 years in jail respectively. Evans was also convicted of Grand Larceny in the Second Degree and was sentenced to 5 years’ probation. Vuong was found guilty of 189 counts against her including one count of Grand Larceny in the Second Degree, 49 counts of Grand Larceny in the Third Degree, 63 counts of Identity Theft in the First Degree, 45 counts of Grand Larceny in the Fourth Degree, 30 counts of Identity Theft in the Second Degree, and one count of Unlawful Possession of Personal Identification Information in the Second Degree.